RCF line array on rent hire in delhi ncr,greater noida,gurgaon,agra ,kanpur !rcf sound on hire !sound system on rent lucknow,speaker for concert ! 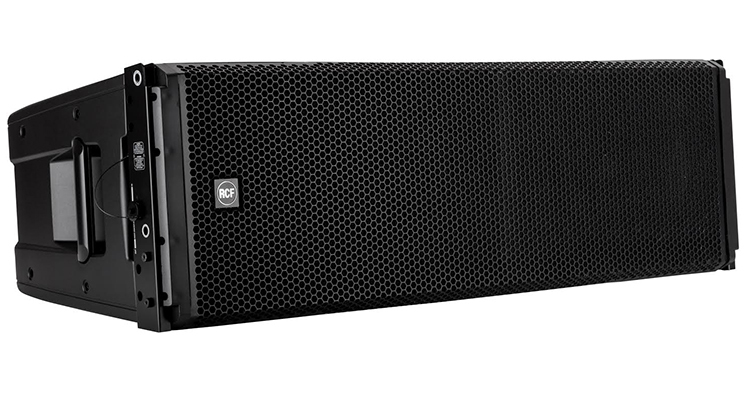 The HDL 20-A is the ideal choice when line array performance is needed and a fast and easy set up is a must. The system is powered from a 1400 Watt Peak Power 2 way digital amplifier, sound is processed from a powerful DSP. The processing includes cluster and HF projection correction and special new presets for indoor and high curving situations. The system features state of the art RCF transducers, two powerful 10" for a solid bass reproduction and a large format 3" voice coil compression driver to deliver vocal clarity and high definition with an incredible dynamic.